This jacket offers four different wearing configurations to suit all seasons and almost all climates. It is ideal for use by contractors, in highway maintenance, construction and industrial sectors. 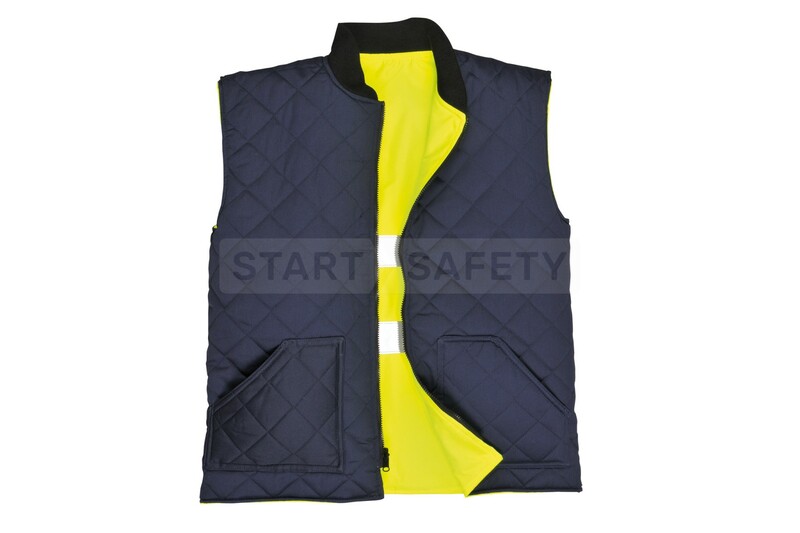 The removable bodywarmer means that the jacket is suitable for warmer months as well as cold winter months. The bodywarmer is reversible so can be “toned down” if needed. 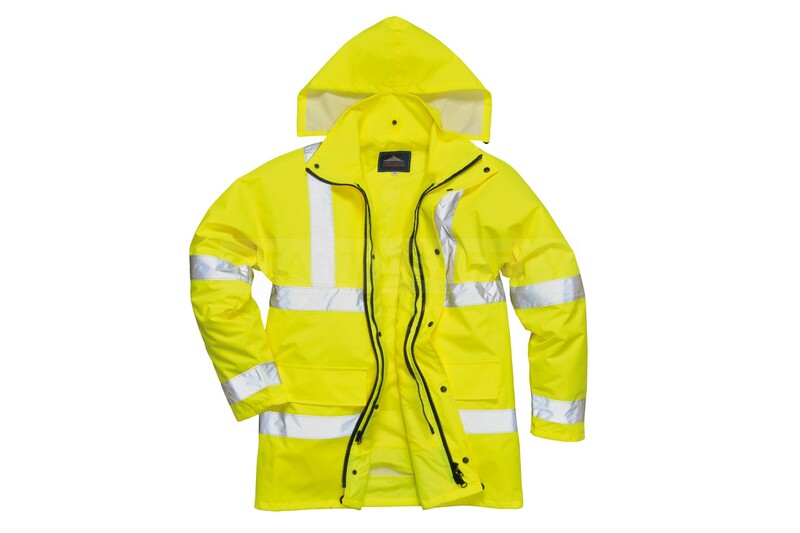 The fabric is fully waterproof and resistant to staining and abrasion. 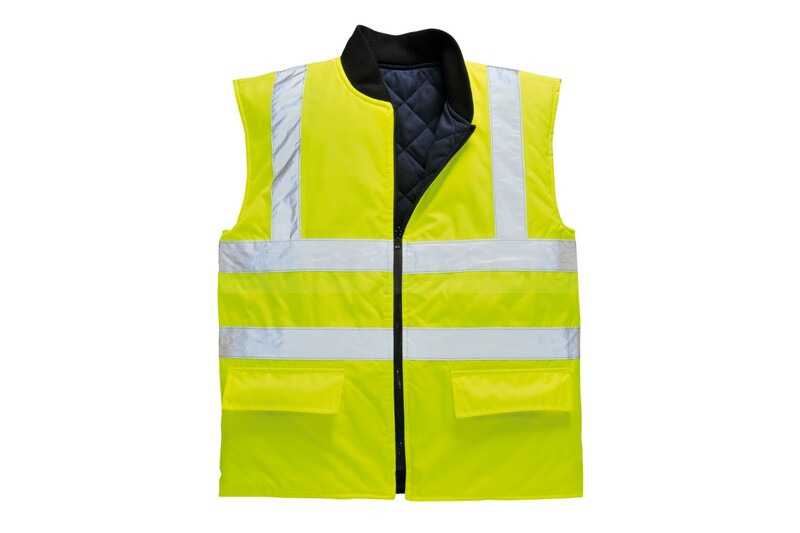 We are able to print this jacket with your company's logo so your staff are easily identifiable on site. 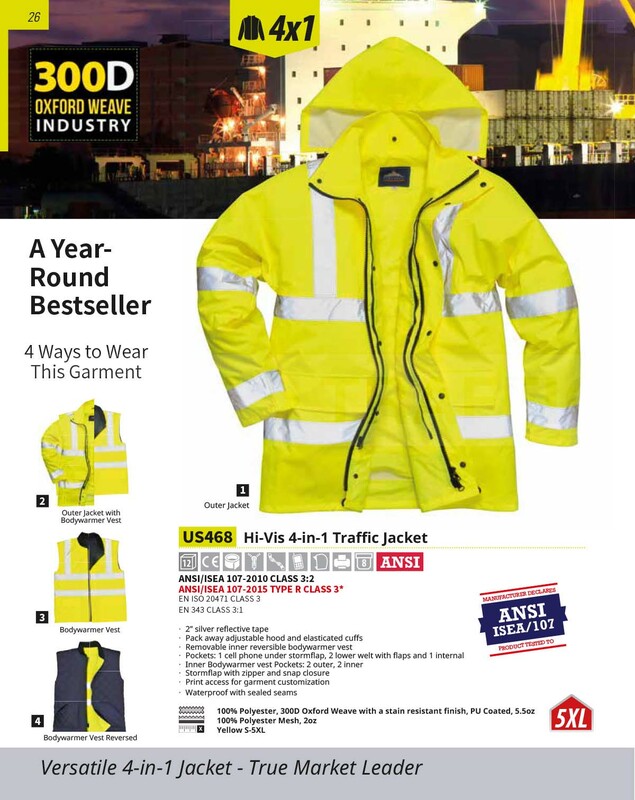 Do you have questions about this traffic jacket with removable body warmer? Give us a call and speak to one of our trained sales team, they will be able to assist you in finding the right product for your needs. They would also be happy to discuss any bulk quantities that you may require.